long & 3' high. 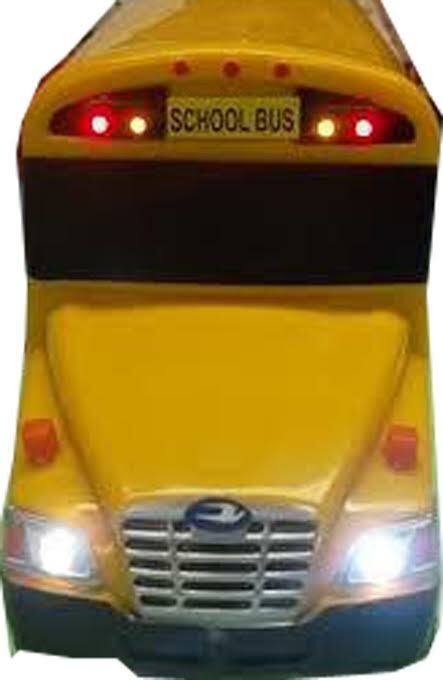 You can purchase this lighted bus for $99.95 plus Shipping. More Are Coming Back Soon! 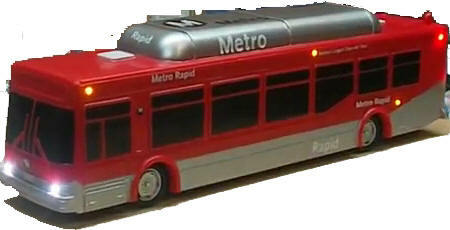 The buses will be available in very LIMITED Quantity. 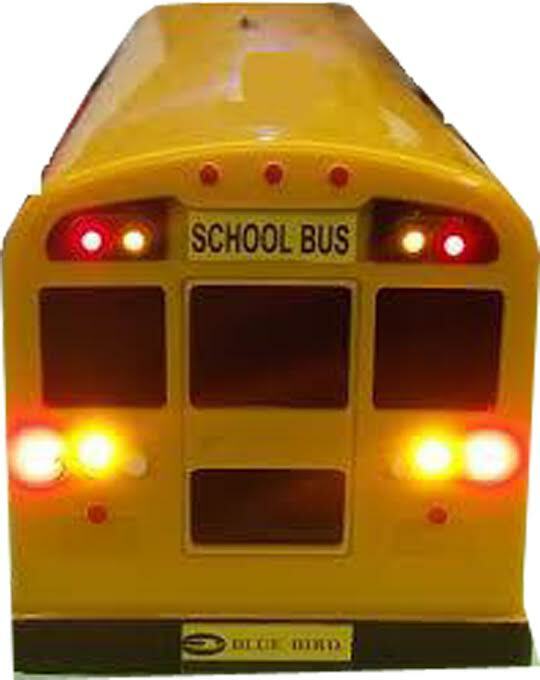 The lighted bus will cost $65 with the lights ONLY. 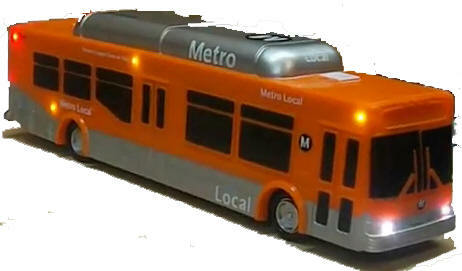 Custom lettering is still added extra. 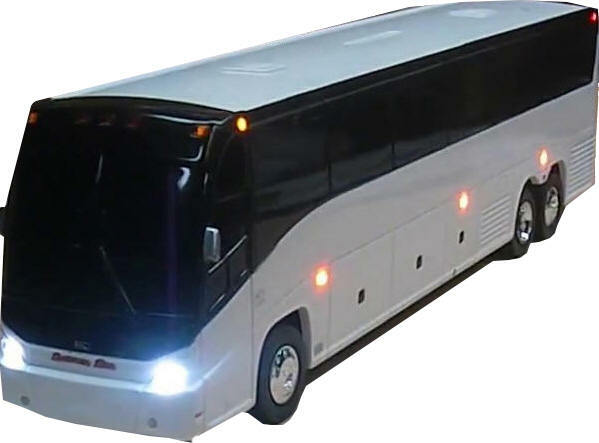 Please e-mail first for availability BEFORE ORDERING.